It's tough being a fashion girl in a millennial world. With countless events to flock to and a fashionable life to document, it's imperative that your phone keep up with your busy lifestyle. 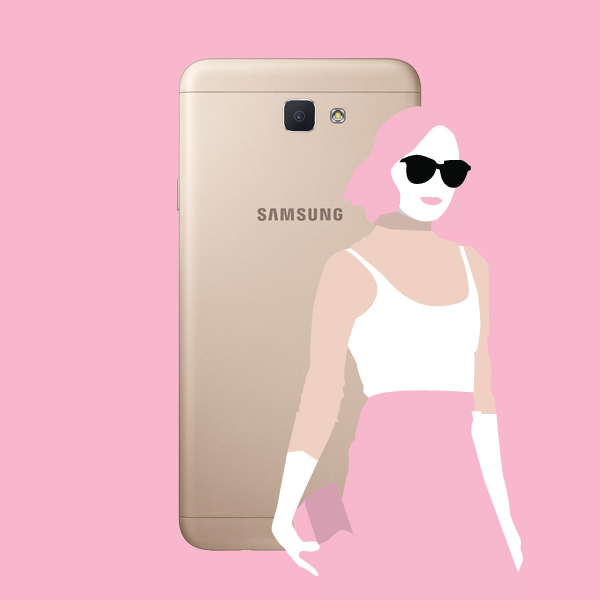 Everyone knows your social media channels are just as good as your phone, which is why we're loving the Samsung Galaxy J7 Prime. Everyone loves a good OOTD post. But a bad photo won't give your outfit justice when all the details get lost because of poor camera quality. SOLUTION: A phone with a 13+8 MP camera and F1.9 aperture that allows you to take great photos even in low light. With a high-quality camera, your followers will be able to take in all the details of your perfectly composed shot. Plus, with an aperture that allows you to take crisp photos despite the low light, there's nothing else stopping you! 2. PROBLEM: Buying multiple phone cases so your phone can match your outfit. Sometimes, a girl just wants to have options. And when your phone exterior is a screaming yellow, or just looks too cheap, it's hard to tote it around when it clashes with your outfit. 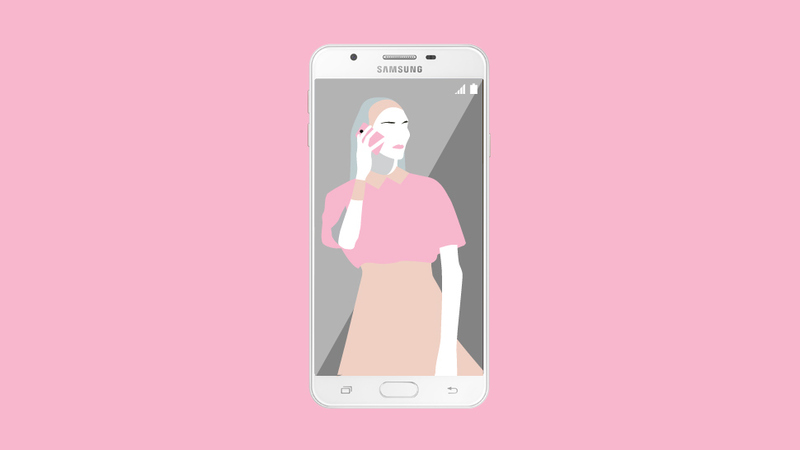 SOLUTION: A phone that's as on point as your style. With white gold and black options, it'll be hard to find something that doesn't go with this phone. Add its sleek, curved all-metal body in the mix and you've got yourself the ultimate accessory. Okay, so this isn't exactly a problem, but having a limited space for all your new photos is. With an 32GB internal memory and an expandable memory that can go up to 256GB you can be snap-happy and worry-free! 4. PROBLEM: Slow phone that lags when the pressure's on. 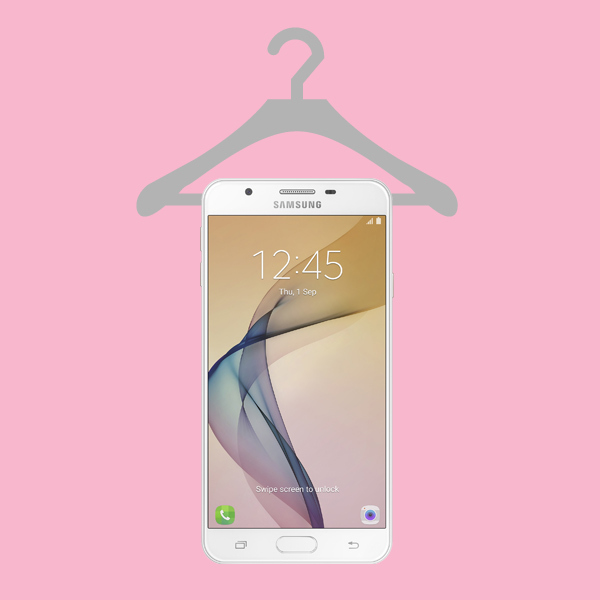 Phones don't just call and text anymore, and a fashion girl like you needs one that can keep up with your on-the go lifestyle. 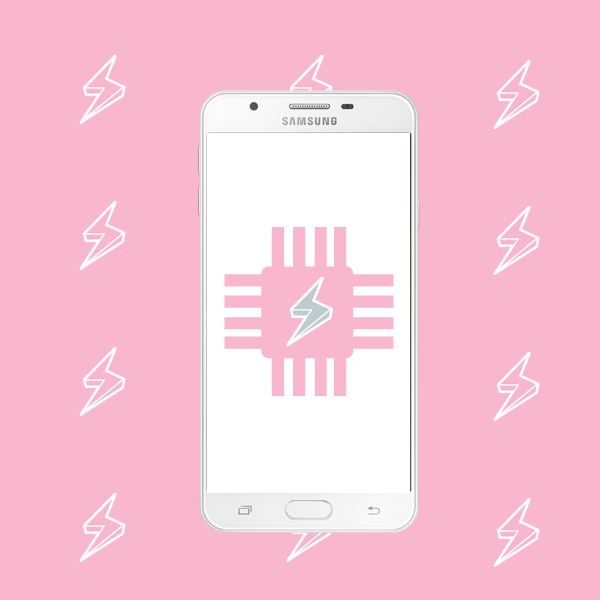 Your mobile usage is no joke, and neither is an Octa-Core Processor with an Android Marshmallow operating system. Now flipping through Facebook, Instagram, Youtube, or Snapchat will definitely be a breeze! 5. PROBLEM: Lugging around two heavy powerbanks everyday just to keep your phone juiced. Everyone knows your screen time takes precious minutes away from your battery life, and you've got a sore shoulder to prove it. 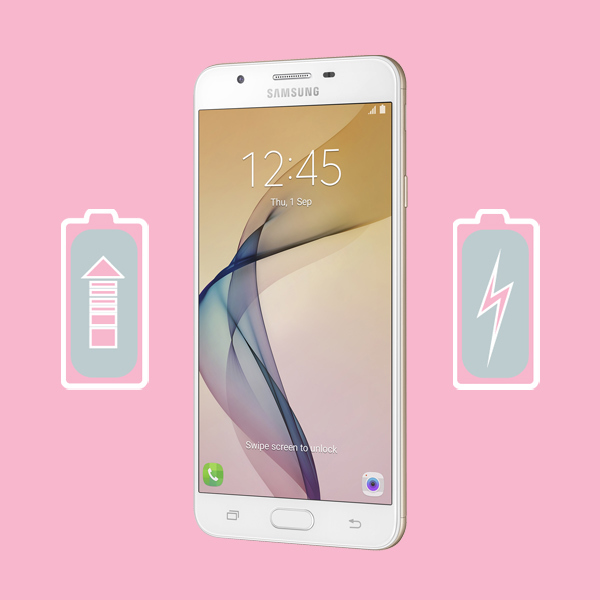 The Samsung J7 Prime boasts a 3,300mAh battery, which means you can enjoy all the games, movies, and photo editing apps you want without having to whip out one of your powerbanks.